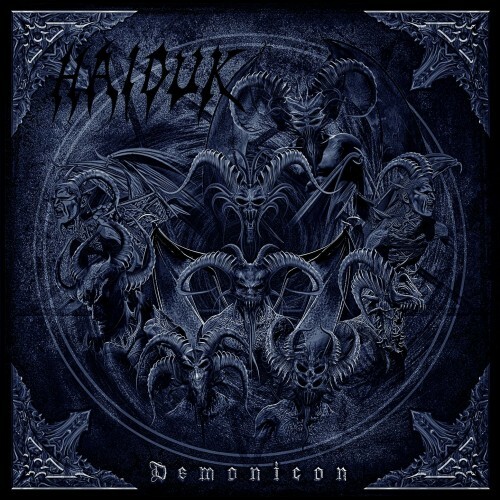 Haiduk returns with a crushing new album! 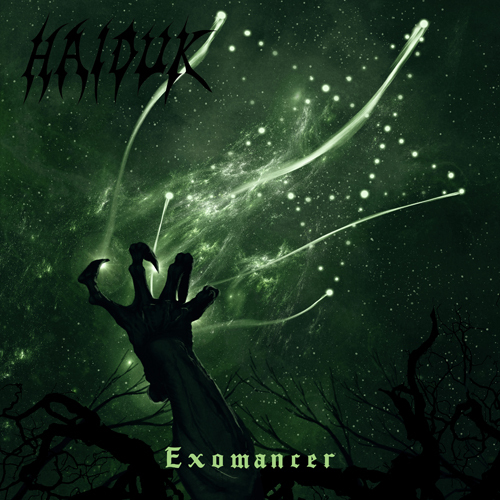 Game developers, get in touch about using Haiduk music (for free) in games or software. (Must give credit to artist). Dark, atmospheric metal (programmed drums). Tracks are available with no vocals.